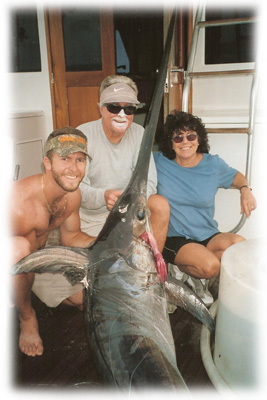 Bud N' Mary's #12 in Marlin Magazines Top 100 things that epotimze sportfishing! Found a copy of this article for everyone. Marlin Magazine's top 100 things that epoitmize sportfishing. Bud N' Mary's is # 12, check it out!